Over the years Orphek has set the standard in the market for its advanced comprehension of color spectrums and its influences on coral physiology by launching cutting-edge and groundbreaking technologies that bring revolutionary changes in color spectrums, providing real products developed specifically for the needs of photosynthetic marine invertebrates. 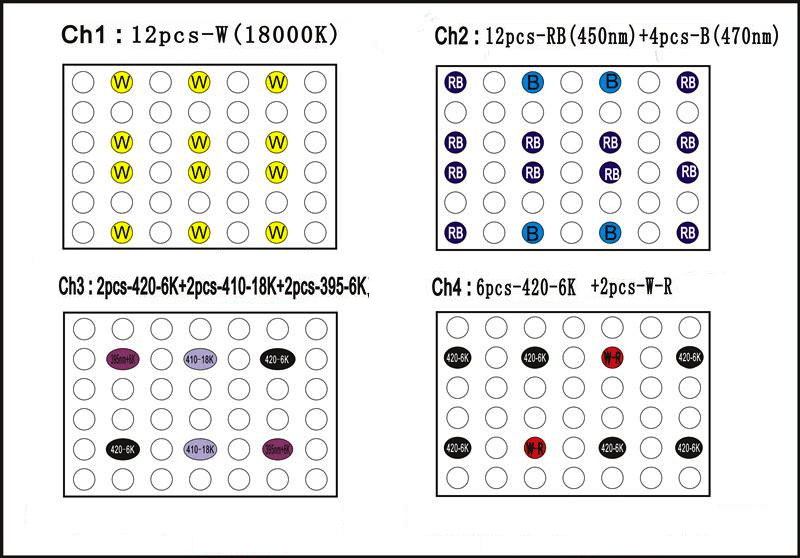 Our last model ATLANTIK V2.1 created a benchmark in terms of quality, design and features for the LED lighting segment. 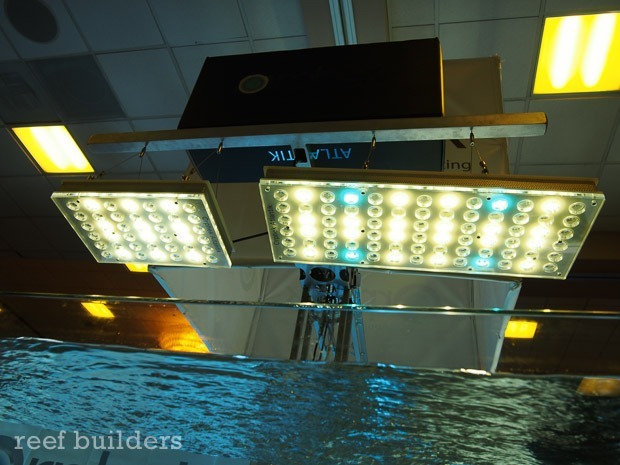 Great things do come in small packages and our ATLANTIK COMPACT puts all the revolutionary power of the full size Atlantik into a smaller fixture that will allow you to successfully customize your reef lighting to fit your desires! The ATLANTIC COMPACT is constructed from the ground up with the same high quality components of all our Atlantik fixtures. The entire unit is topped off with high quality acrylic and aluminum and Orphek’s recognized exquisite design. Matching functionality, efficiency and beauty, the IP67 rated Meanwell driver delivers clean regulated power to the LED array and waterproof connections help to ensure safety and a longer life expectancy. So, if you always wanted to have our technology but was facing layout challenges now it is your chance! If you always wanted to have an Orphek Atlantik unit but your tank was too small, now it is your chance! Our new ATLANTIK COMPACT is much more suitable to reflect the increased demands of clients who wish to have our ATLANTIK V2.1 advanced technology, but either tanks were too small in size and depth; or large tanks with layouts demanding for a half sized Atlantik. The matching spectral output of the ATLANTIK COMPACT gives hobbyists the ability to apply every possible layout for coverage and beauty to any tank demanding more than one unit by allowing the perfect integration of the ATLANTIK V2.1 with the new ATLANTIK COMPACT. Guaranteed Success: The new Atlantik Compact model will deliver the same perfect spectrum of our Atlantik flagship! Your corals will be healthier, grow more vigorously and be more colorful than they’ve ever been before! Compared to our ATLANTIK V2.1 the ATLANTIK COMPACT brings the same efficiency, the same spectrum and the same level of quality of the ATLANTIK V2.1, just in a smaller package. The spectrum of the Atlantik Series is where the results really start to show. 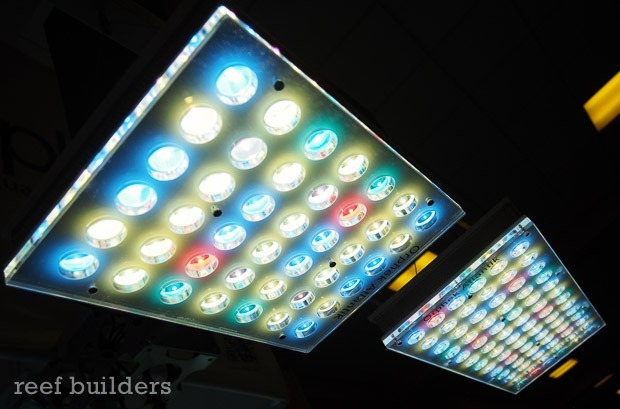 The specifically tuned LEDs deliver a spectrum designed for coral growth and color results that will surpass any other light on the market and exceed your expectations. Orphek caters to the needs of the corals above all else and this shows in the spectrum. 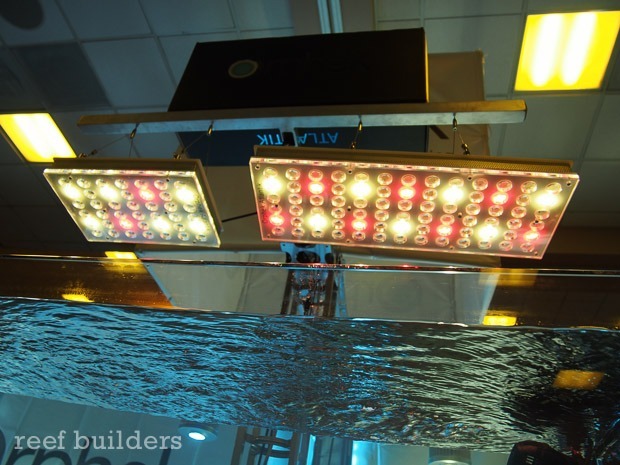 From true 18k white LEDs to UV/white LEDs and Wide spectrum red LEDs, we are going to give your corals the light that they need to thrive. You don’t need to be the expert because we have already done the work for you. Utilizing Orphek’s integrated Wi-Fi controller, the ATLANTIK COMPACT is controllable via the same free application as its big brother. No fees here, you already bought the light, why should you have to pay to use it? 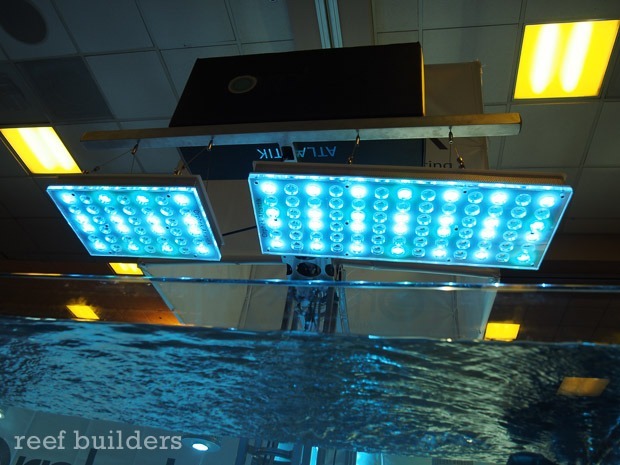 Controlling four channels of light gives you a number of options for your lighting schedule and with the 8 built in pre-programmed modes the Atlantik series is a breeze to setup and will adapt with you should you decide to change your lighting to compliment the growth of your corals. Check now what you will get by purchasing this compact fixture! 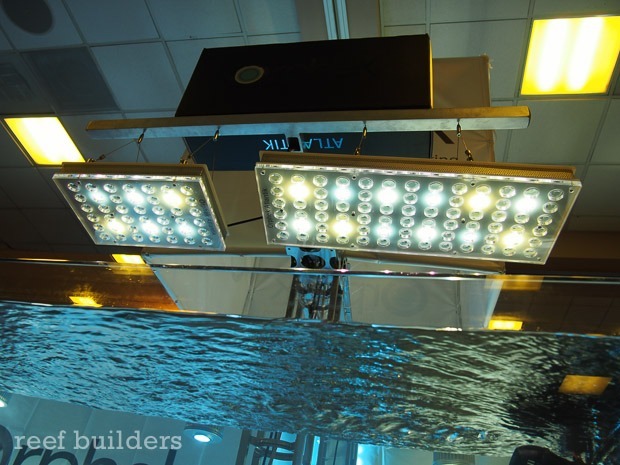 With 4 channels in this customizable work-of-art, the Atlantik Compact utilizes 42 LEDs, 12 dual-chip Wide spectrum White UV/violet LEDs, Total of 54 3watt chipto create a revolutionary compact fixture that will change your reef forever. Energy saving results with reduced electricity and water bills. Provides a safe and reliable supplement with no risk of fires or burns and no risk for children and animals.